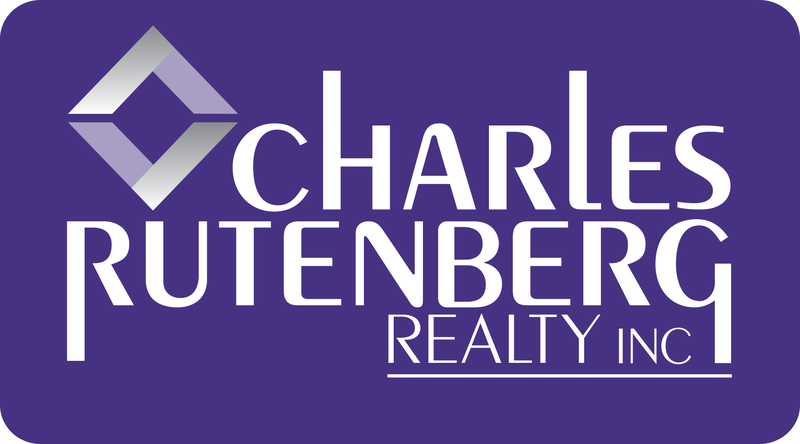 Charles Rutenberg Realty is one of New York's largest Real Estate companies with multiple offices providing a full suite of real estate services, including residential and commercial sales or leasing. Primarily serving Nassau, Suffolk, Queens, Kings, Bronx, Westchester, Putnam, and Orange Counties, we maintain memberships in five MLS Boards so that we have the greatest exposure and reach for buyers, sellers, landlords and tenants. 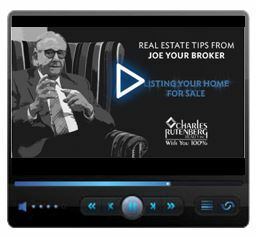 A driving force in the real estate industry, our Real Estate Broker and Owner, Joe Moshé’s extraordinary vision has positioned Charles Rutenberg Realty, Inc. as the #1 Listing and Selling Office within the Long Island Board of Realtors for more than six years. Joe Moshé, in close collaboration with his wife, Pam Moshé, has created one of the most successful and fully supportive brokerages in New York. Our agency is known for a family feeling despite our enormous roster of Agents. Charles Rutenberg Real Estate believes that an Agent’s knowledge, access to timely information and customer service can make all the difference to the public we service. That’s why our Agents are backed by an outstanding support staff and are provided with the latest real estate marketing and technology training necessary to best serve those seeking their professional expertise. Within our vast network of Agents, 55 different languages are spoken so that every client can feel at ease. Our Agents work creatively within our progressive commission model which empowers them to make excellent business decisions for their clients. Our sellers benefit from our vast internet reach which delivers unparalleled exposure for our property listings. Our buyers have access to virtually every listing available within their target areas. Charles Rutenberg Realty saves thousands of home buyers time and money by streamlining the transaction process. By developing a concierge program, we have created a one-stop shop brokerage that includes all the services that sellers, buyers, landlords, and tenants may need. For specialized transactions, we have established a Commercial Division, a Short Sale Division and a Buyer’s Agency specialty which caters to specific needs. The “Rutenberg” culture also involves giving back to the community. Charles Rutenberg Realty is an ardent supporter of many fundraising organizations. We have worked closely with the Pink Tie organization which continues to raise funds for cancer care and research for a cure on Long Island. Our Agency is also very active in charitable organizations that provide healthy, nutritious food to our neediest neighbors. Our Agents support a multitude of individual causes, give service in their local communities and generously volunteer their free time to an array of worthy endeavors. We are proud of our accomplishments and our leadership in the Real Estate community. Mr. Moshé is often asked to provide his expertise on real estate related matters and is often quoted in Newsday. He has been a contributor to The Realtor magazine, The Mann Report and other notable industry publications. Pam Moshé, CFO of Charles Rutenberg Realty was named one of the Fifty Most Influential Women in Business by Long Island Business News in 2013. Joe Moshé was recently name an Outstanding CEO by Long Island Business News in recognition of his leadership style, the positive impact he has made on the lives of his staff, Agents and consumers and the success of Charles Rutenberg Realty, Inc.
We know that once you get to know us, you too, will be among those who have discovered the Real Estate Agency with the "Standard of Excellence."